For best user experience, please use the latest version of Chrome. Driverlink is Canada’s Number One online job board for trucking. It is the one-stop shop for all trucking related jobs and has the most drivers and owner operators looking for local, long haul driving, regional or cross border work. Completely free for truck drivers, there are hundreds of job seekers who complete their profile every month and since 2001, over 26,000 transportation professionals have used Driverlink to find meaningful employment. 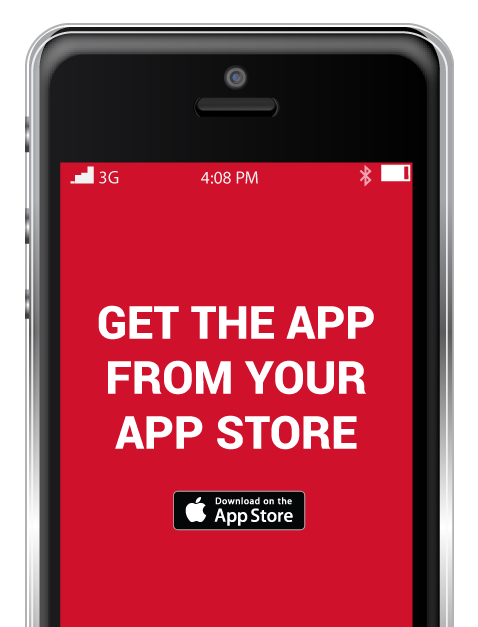 Get the free mobile app from your app store. Employers who are looking for qualified transportation professionals use Driverlink to stay ahead of the pack and use the advertising section to give them the extra leading edge. Driverlink’s search and candidate-matching functionalities allow employers to review profiles, manage job postings, save and add notes, share postings and updates directly on connected social media profiles as well as receive alerts and message candidates directly. Driverlink.com @ Copyright 2016 - All rights reserved. All trademarks are the property of respective owners.